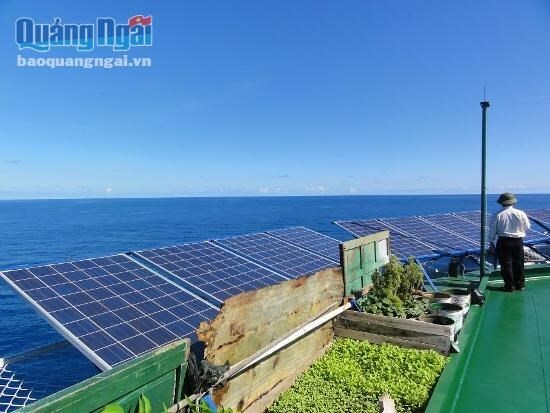 Quang Ngai (VNA) – The Central Power Corporation (EVN CPC) on August 31 began providing An Binh island offshore central Quang Ngai province with electricity sourced from a local solar project. With a total investment of 10.6 billion VND (466,400 USD), the An Binh solar project consists of 300 batteries and an accumulator system. It is capable of offering 166 kWh and cutting over 92.6 tonnes of carbon dioxide.